One of the best things you could get for yourself while shopping is a bottle of Australian wine. From the astonishing and stylish labels, there are designs with attractive silver and gold lining to the vast number of vintages, blends, and different varieties of grapes. You can always get a good value for your money when you buy a good Australian Shiraz Wine. There are varieties of good inexpensive wines with a growing reputation, offering the best of red wines. Here is a hint on the best and readily available Australian wine you can get for yourself without breaking the bank. The 2013 Cabernet Sauvignon is one of the most classic red wines; it was first made famous alongside the favorite legendary drink from Bordeaux region, Merlot. Traditionally, this red wine comes with a complete body coupled with dry red wine and fruity flavor. It takes on the flavors of mint, herbs, and green capsicum when grown in favorable areas that have the right kind of climates and soil. Naturally, Australia is noted for its mixture of clay-based, gravelly soil, and climates. In addition, it has been globally commended for its capability in producing great Cabernet Sauvignon. They are affordable and readily available. Check-out places like Adelaide, or Coonawarra in southern Australia on the label. 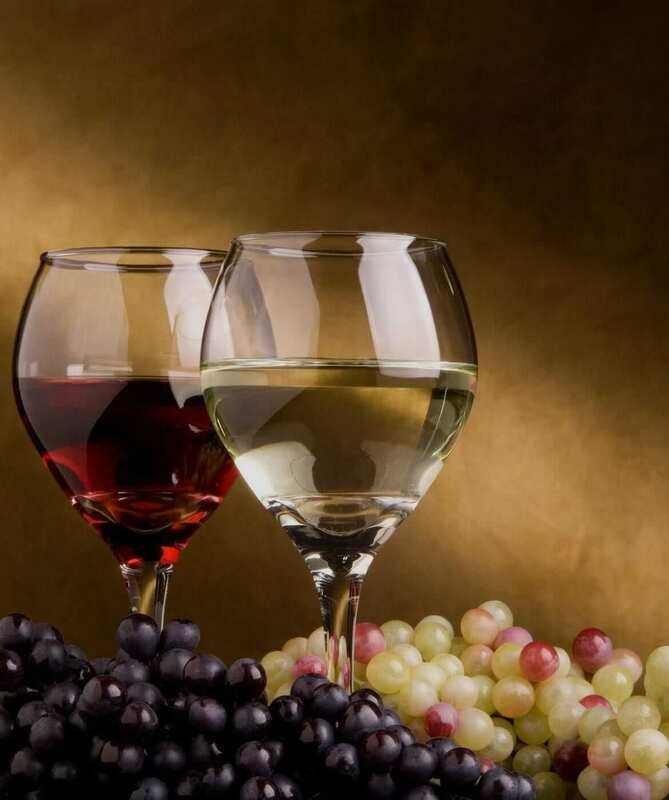 You will observe that the areas with cooler climate will produce more herbal tasting and delicious wines. The areas with warmer climate will produce sweeter wine. The smooth and soft flavors of the 2013 Shiraz Black McLaren Vale have been a household name for many years. It is regarded as an all-time high standard wine. However, it is not always consumed as a stand-alone liquor, and as such is barely favored by either drinkers or critics looking for the best Australian red wines. 2013 Shiraz Black McLaren Vale also flourishes in the clay soil areas around Australia, especially where Cab Savs are grown. They are both blended to give a timeless and dry Shiraz Black McLaren Vale blends enjoyed by thousands of wine drinkers in Australia every day. The 2013 Shiraz Black McLaren Vale offers smoothness, a robust flavor, and a balanced, velvety taste. This is a product of the Syrah style grape; it has been rated as a popular Australian wine for a long time. Shiraz grows very well in warmer zones (although Shiraz grown in cool climates is gradually becoming popular). This permits the grape to get ripe efficiently, producing a rich, spicy, and fruity flavored profile. Consequently, that blends very well with the traditional Aussie barbeque. If you are shopping for Australian Shiraz, always keep in mind areas like McLaren Vale, and Adelaide Vale in mind. These warmer zones are consistently producing globally renowned red wine year-on-year. You don’t have to break the bank to get any of these Australian wines, they are always available and come with attractive packaging.